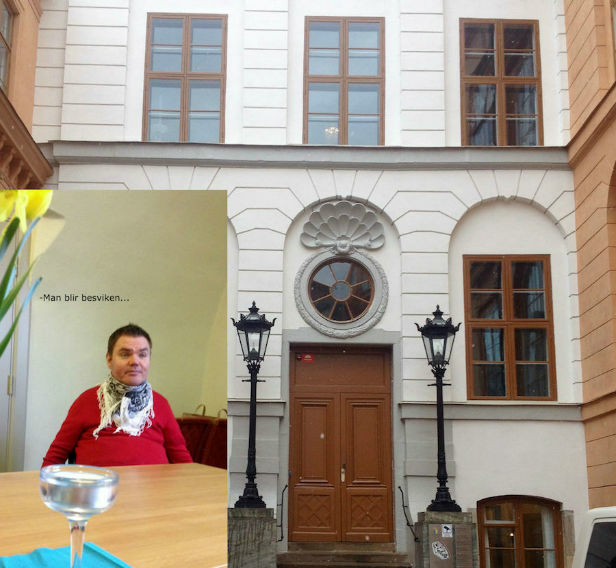 The surprisingly mild verdict (he got acquitted) that Andreas Thörn, a 37 y o man from the city of Västerås received in last August in the lower District Court of Västmanland, was appealed by the general prosecutor in his case. Andreas had been cultivating and consuming cannabis in order to fight the pain that he contracted some 30 years ago in connection with a traffic accident. Last Thursday the result was published from the higher court -Hovrätten- in Stockholm. The verdict was a disappointment for all of us that were hoping for a reprise of the previous one. Andreas was convicted guilty of growing and using cannabis. No consideration was taken that the drug was being used for medical reasons only. However one of the judges was dissent and wanted to acquit Andreas. The sentence was a probation and fines for a total of 11 700 SEK, which is close to 1500 dollars (1002 pounds or 1266 euros). -Of course I’m disappointed, Andreas said after the verdict had been published. But I will take this to the High Court if possible. 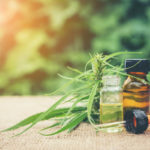 Chances are that the High Court actually WILL accept this case, since it puts the focus on a difficult situation for people who cannot use any other medicine but cannabis in order to get pain relief. This morning Andreas got his case presented in the Swedish public service channel SVT and he told his intervjuers the whole story from his point of view. Immediately after that, one of Swedens most knowledgeable reporters in the drug field -Magnus Linton- was intervjued about the official zero tolerance policy in Sweden and the general Swedish attitude towards cannabis, which of course is changing as a result of what is happening in the rest of the world. -Andreas wouldn’t have any problems to get his cannabis treatment almost anywhere but here, Magnus said with a smile. 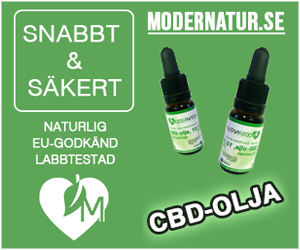 So even if the conviction was a disappointment per se, Andreas did get a golden opportunity to tell the public about his case and one of the more reasonable journalists we got did get a chance to bring the Swedish opinion in cannabis matters to peoples minds.